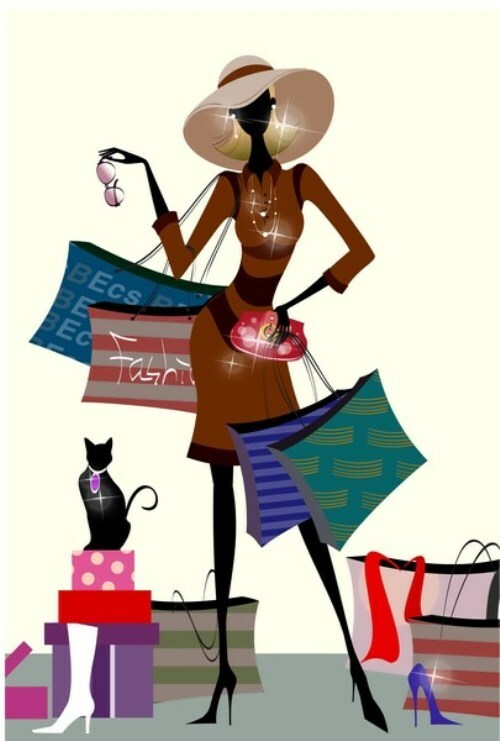 When we want to buy something we go to a shop. There are many kinds of shops in every town and city. We go to a baker’s for bread and to a butcher’s for meat. Sugar, tea, coffee, salt, cheese and so on are sold at a grocer’s. We go to a greengrocer’s for vegetables. Cakes and sweets are sold at a confectioner’s. But now most food-shops in St.Petersburg have several departments and they sell all kinds of food including meat, vegetables, fruit, sausages and drinks. Nowadays there are supermarkets in every district of St.Petersburg with an even bigger variety of sections and foods. You go in at the front door, take a basket or a cart and in half an hour you go out at another door with everything you need for a week or at least a few days. This new way of selling and buying came to Russia from the West. You pay only once — on leaving the supermarket. The cashiers add up the prices quickly on their electrical cash machines and there are no queues. Saint Petersburg is often called «the cultural capital of Russia. Many of Russia’s finest museums are situated here. The Hermitage, for example, is one of the world’s greatest and most famous museums. It houses over two and a half million works of art. The best works of art from Russia and Europe are displayed in the five buildings and over 350 rooms that make up the Hermitage. If you were to look at each work of art in the Hermitage for 1 minute it would take you 11 years (8 hours a day) to view the entire collection. 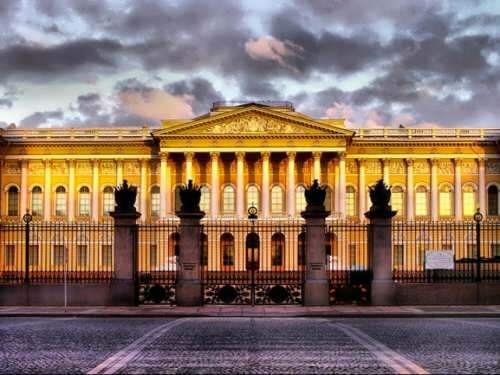 The main building of the Hermitage is the Winter Palace on Palace Square with the main entrance facing the Neva. The scientific and technological progress of the 20th century has allowed people to overcome time and distance, to cover in the twinkling of an eye the vast expanse of our planet. The whole world is open now. The limitations of former times have ceased to exist. 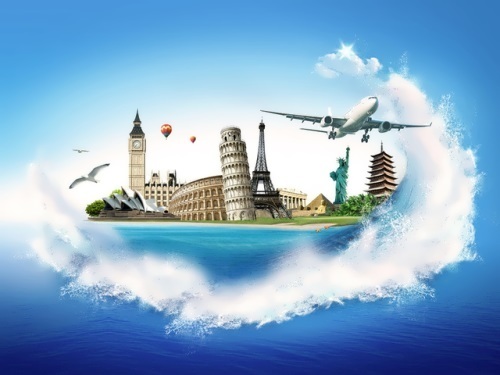 Modern life is impossible without travelling. To begin with most of us in big cities travel every day to our schools, offices and factories. For some people it is quite a trek to get from home to work. They go by underground, they change to a bus or they take a taxi. From time to time we have to go to another city or country on business. Then after a year’s work people go on holiday and they do not like to spend it at home. 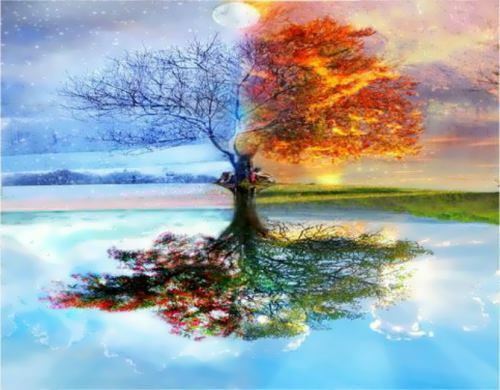 There are four seasons in a year: spring, summer, autumn and winter. In the United States autumn is called Fall. Each season lasts three months. In most countries of the world the new year begins on the 1st of January. This day is a holiday in Russia. Every season is beautiful in its own way. Winter in Russia is cold, especially in the northern regions. The sun sets early and rises late. The rivers and lakes are frozen over. Everything is covered with snow. Sometimes it is very cold, and the temperature can drop to thirty below zero. Going out in weather like this isn’t very pleasant. Winter is a good time for sports. People go in for skating and skiing. Tobogganing is also popular, not as a kind of sport, but rather as fun. Winter in St.Petersburg is worse than in Central Russia because it is damp and clouds often cover the sun. «Ecology» is a very popular word today. But what does it mean? 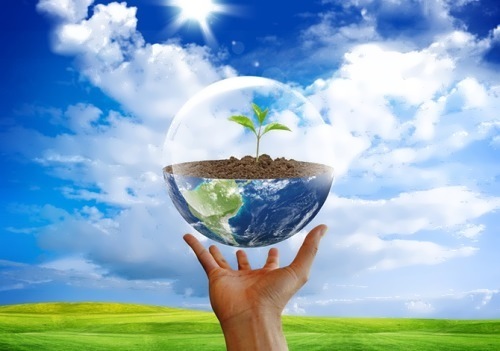 Ecology is a science which studies the relationships between all forms of life on our planet and the environment. This word came from the Greek «oikos» which means «home». This idea of «home» includes our whole planet, its population, Nature, animals, birds, fish, insects and all other living beings, and even the atmosphere around our planet. Do all of them live a happy and healthy life in our common home nowadays? Unfortunately not. Since ancient times Nature has served Man giving him everything he needs: air to breathe, food to eat, water to drink, wood for building and fuel for heating his home. For thousands of years people lived in harmony with the environment and it seemed to them that the resources of Nature had no end or limit. With the industrial revolution our negative influence on Nature began to increase. Large cities with thousands of steaming, polluting plants and factories can be found nowadays all over the world. The by-products of their activity pollute the air we breathe, the water we drink, the fields where our crops are grown. 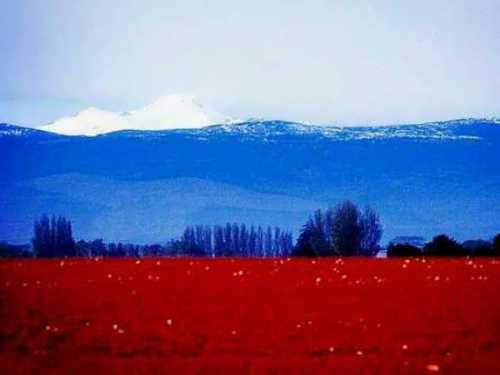 The Russian Federation is the largest country in the world. It occupies about one seventh of the earth’s surface. Russia covers the eastern part of Europe and the northern part of Asia. Its total area is about 17 million square kilometers. The country is washed by 12 seas of 3 oceans: the Pacific, the Arctic and the Atlantic. In the south Russia borders on China, Mongolia, Korea, Kazakhstan, Georgia and Azerbaijan. In the west it borders on Norway, Finland, the Baltic States, Belorussia, the Ukraine. It also has a sea border with the USA.